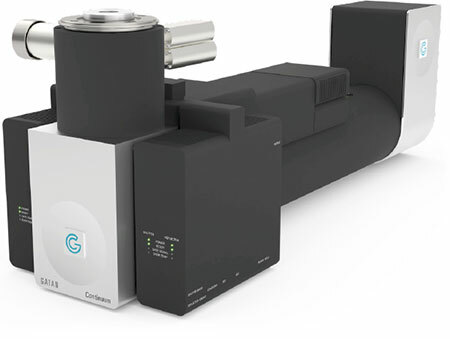 The Gatan K3 IS in-situ TEM camera extends the K3’s “resolution revolution” to the field of materials science. With the highest in-situ signal-to-noise possible, you can now count single electrons with unprecedented temporal resolution. K3 IS gives you low-dose imaging capabilities, and gives you access to undiscovered details during in-situ environmental reactions and beam-sensitive material research.